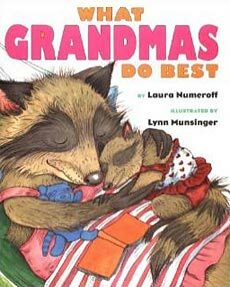 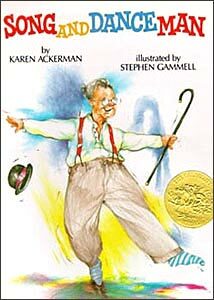 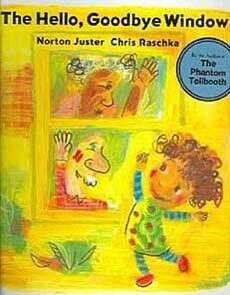 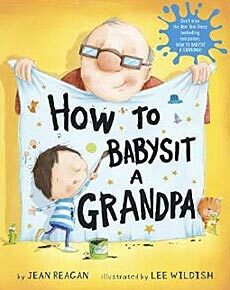 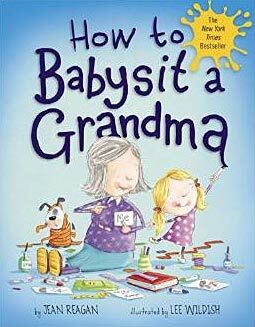 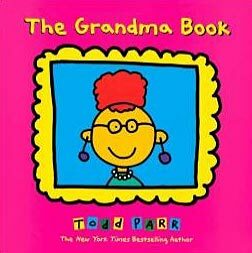 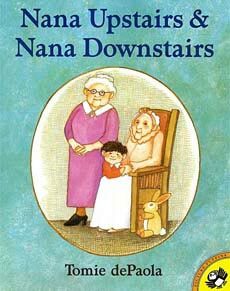 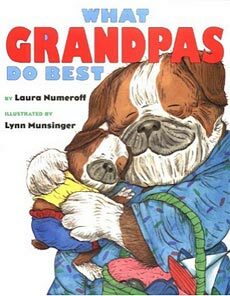 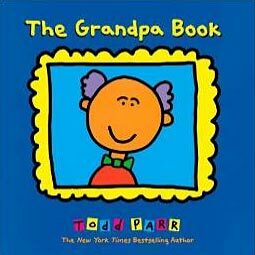 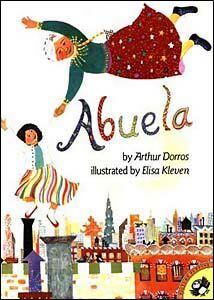 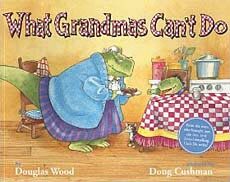 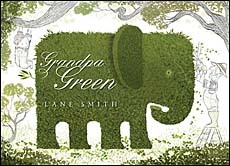 Below are some of the best kids books about grandparents. 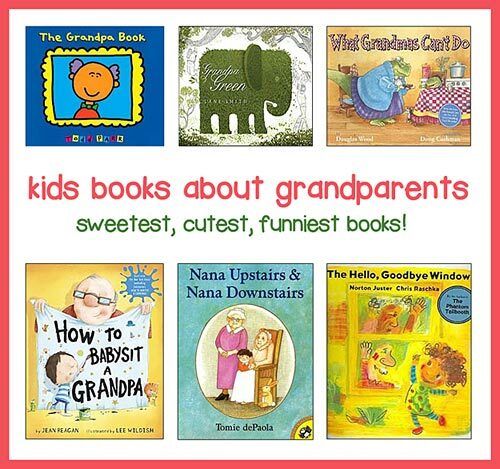 These books are fun to read any time of the year. 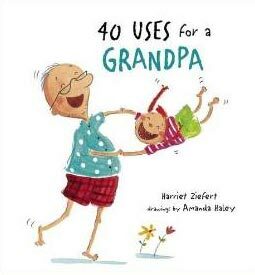 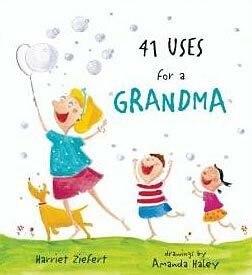 Grandparents will love reading them to their grandkids (or getting them as gift) and in the classroom, these books can be an especially fun addition to your Grandparent's Day celebrations.